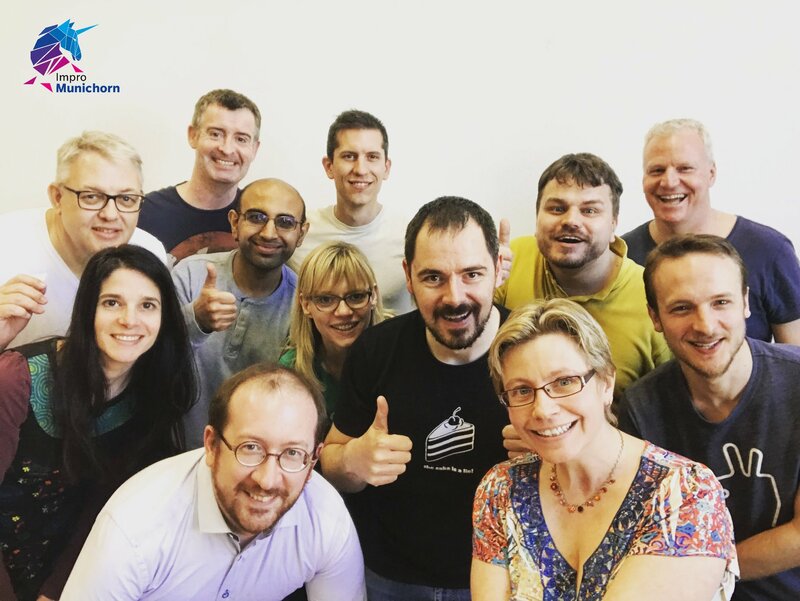 ImproMunichorn – Your place for learning improv! 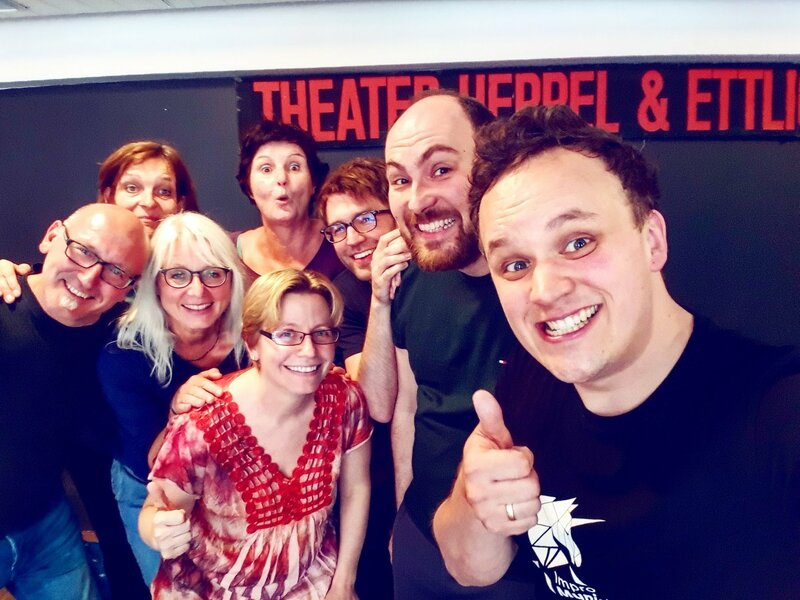 We are Munich’s platform for everything improv related! We offer made-to-order workshops, courses, shows, and more in English and German! Contact us to find out more! 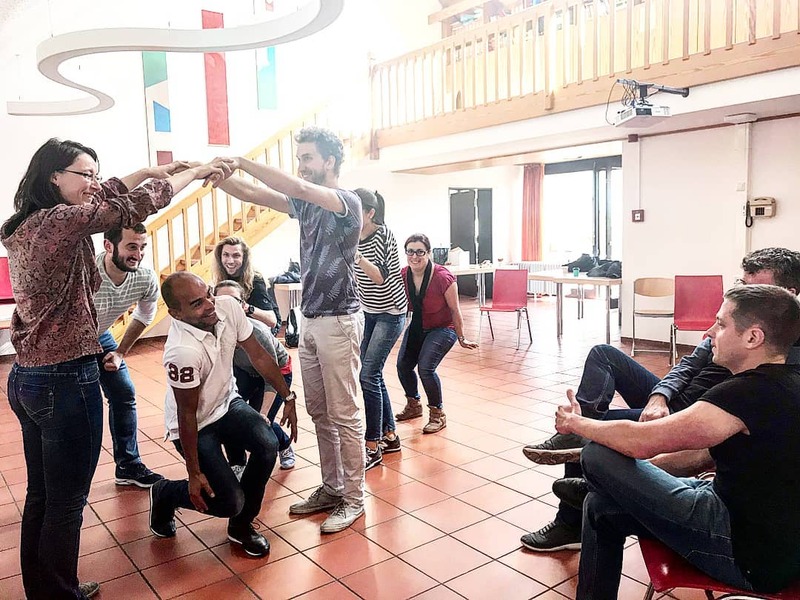 Explore different aspects of improvisation including connection, teamwork, communication, and scene building, with lots of opportunity for play. Learn how to embrace your mistakes and turn them into gifts! It’s not just theatre, it’s a life skill! Whether short form, long form, musical or business improv, we’ve got something to tickle your improv funny bone! create a high level of engagement and interaction among participants. Meet fantastic people, and come play with us! SHOP for amazing ImproMunichorn T-shirts, bags, Hoodies and more!